It's confirmed! The successful director-actor combo - of Gautam Menon and Surya - is indeed coming back with a project. After days of speculations, Menon's production 'Thuppariyum Anandhan' is confirmed to go on floors with the star in the lead. While the leading lady is yet to be finalised, the shooting of 'Thuppariyum Anandhan' is slated to start in May. The period film was in talks several times owing to uncertainties revolving around it and it was unclear whether the film will take off or not. Rumours also had it that initially Ajit was supposed to play the lead. 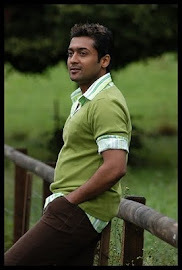 However all the gossips have been put to rest and 'Thuppariyum Anandhan' is indeed all set to roll out with Surya as the hero. With two superhit films earlier - 'Kaakha Kaakha' and 'Vaaranam Aayiram' - Gautam and Surya are teaming up again for third time with this latest venture. Now all we have to do is cross fingers and wait for the two to hit a hattrick! 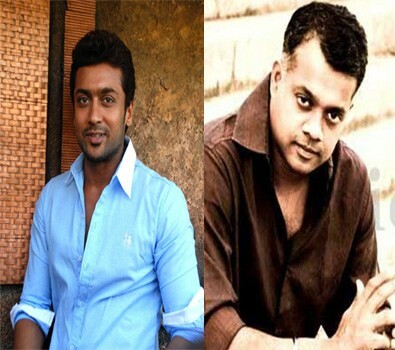 3 crore for Singam sequel rights?